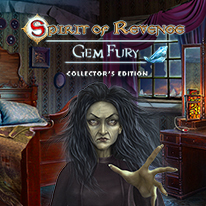 - Uncover the mystery behind the missing children, the miners, and the supernatural in the bonus game! - Collect trinkets to unlock bonus mini-games and play challenging bonus HOPs! - Immortalize your adventure with wallpapers, soundtrack, and concept art.